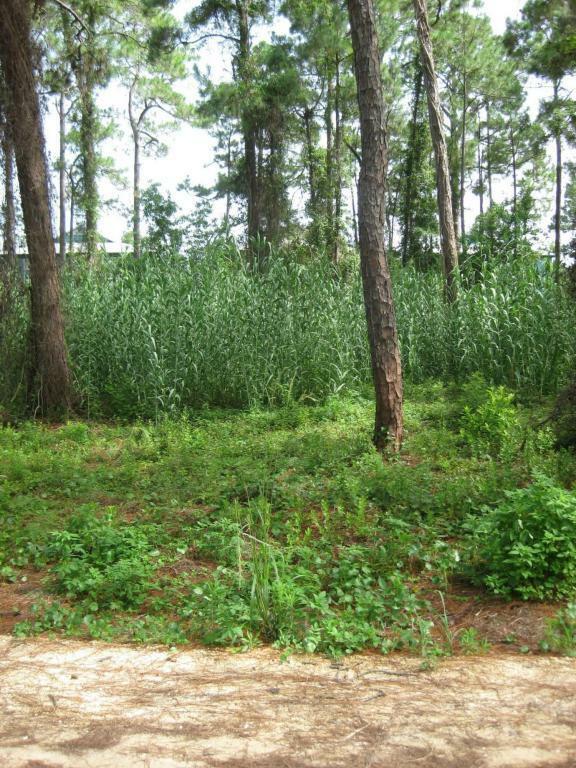 Great location....Short walk to the beach, coastal dune lake and 30A.This lot is located on a quaint private road, flood zone X, cleared and level. 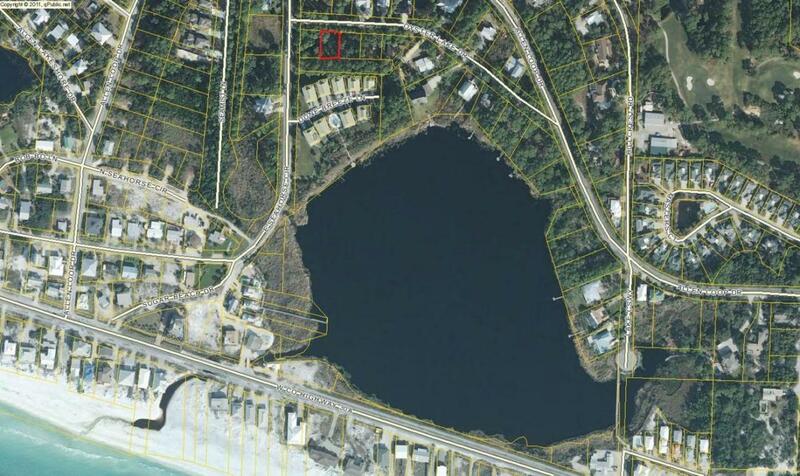 Great lot for building your beach home! 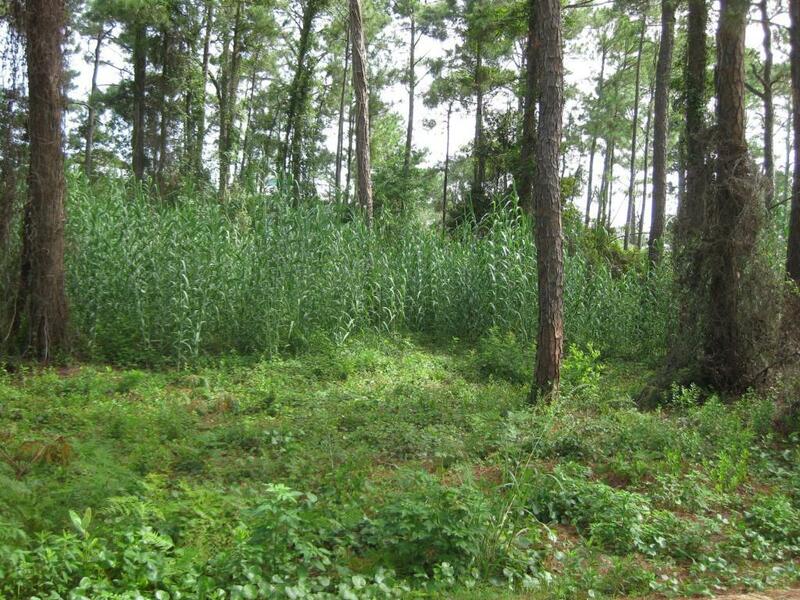 There is a 50 ft. bamboo buffer between the lots and townhomes behind the lots. This is the 2nd lot from the corner. Listing courtesy of Dune Allen Realty Sales Inc.